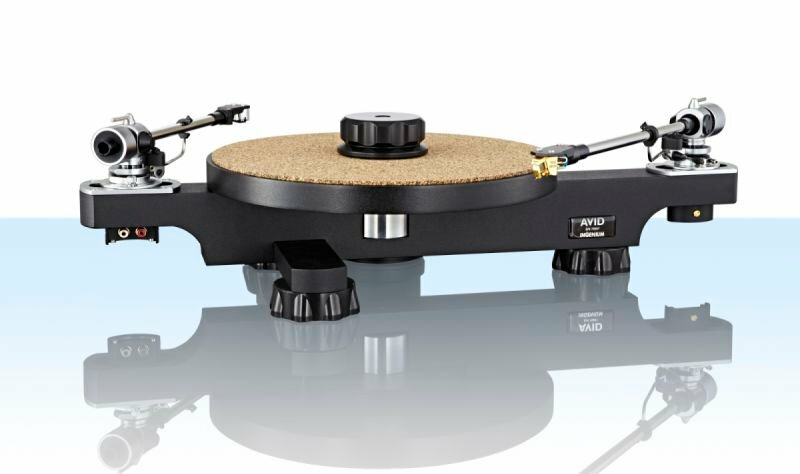 AVID's unique sapphire bearing and platter has been retained from the Diva II, using our unique clamping system which efficiently channels unwanted vibrations away from both the record and platter. The main chassis to which the bearing and arm are rigidly coupled is machined from two and a half inch solid aluminium and allows us to offer different arm fitting options. Ingenium's basic package comes complete with a high quality carbon fibre tonearm. Optional models offer standard 9" SME fitting, 12" SME fitting and also twin arm options of two 9" SME or one of each 9" and 12" SME fitting. Other combinations and arm fitting are available upon request.